ANSI 2 Compl. 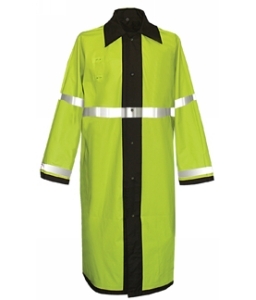 Reversible Raincoat Black / Hi Vis Yellow | 400200, FLYING CROSS, ANSI 2 Compl. 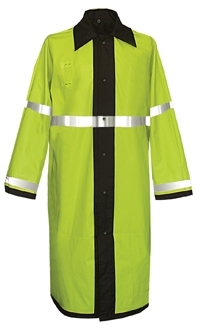 Reversible Raincoat Black / Hi Vis Yellow | McDonald Uniforms, Inc.
Fechheimer Reversible Raincoat- Black with HiViz Yellow.